The Batemans Bay Paddle Challenge kicks off! Tomorrow = Saturday 6 May = Race Day with amazing weather and a superb Clyde River paddle course. Don’t forget to join us tonight for check-in and bonfire night.With any last minute enquiries just messenger us via Facebook page. 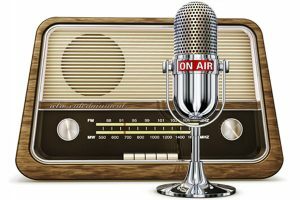 For urgent issues contact David Seymour on 0448 266 425. Good luck, enjoy and…go for it, paddlers! 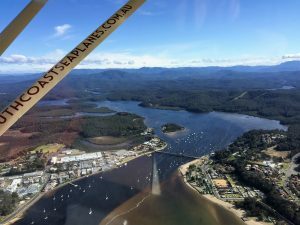 Fun events for Batemans Bay locals to join in! 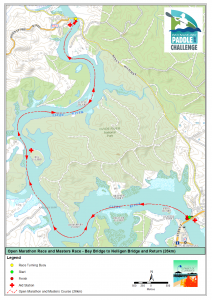 All Batemans Bay locals are invited to come and join us in the activities tomorrow (Friday) night in Korners Park (North side of the bridge), to start off the first ever Batemans Bay Paddle Challenge! 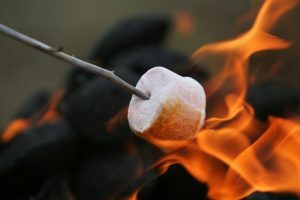 From 5-9 we will create a cosy atmosphere with live music, bonfire at the beach, fire pits, marshmallow toasting, fire twirlers and food & coffee… so bring the family for a great night out. This is an alcohol free family friendly event. 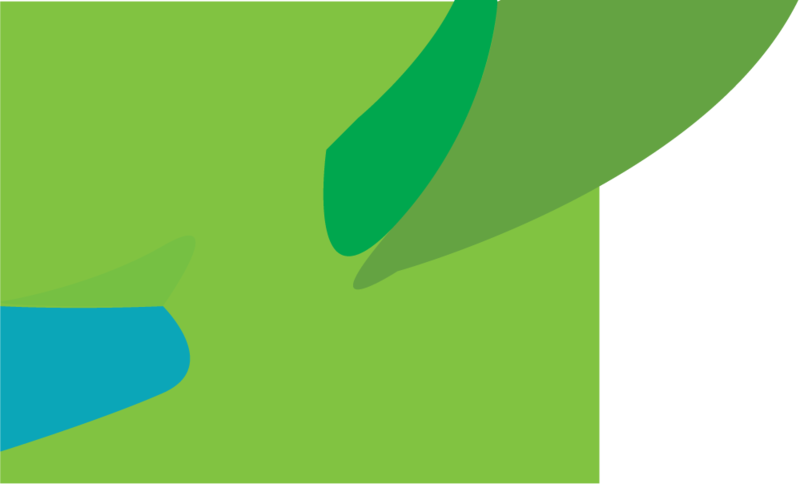 Saturday from 10.00am – 2.30pm is going to be a sea of colour and activity! Our fun double kayak paddles (2km) start from 12.00 and will be run in waves over a few hours. Bring you own kayak or hire one on site. Lucky Boat Number draw at the end of the day with prizes to the value of around $4000 to be won. 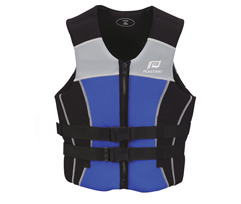 Wear your life jacket for personal safety! Always wanted to see what the Clyde River looks like from above? 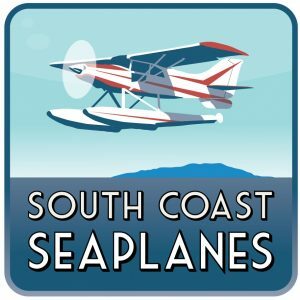 Come and watch South Coast Seaplanes go from the waters edge and take your own scenic flight up the river! Watch the competition unfold from the air and take in the unspoilt Clyde River and oysters farms. The Open & Masters Marathon all classes (26km) race will commence at 10.30am. All check-in must be completed on Friday night at Korners Park, Batemans Bay (up until 9pm) or up to and no later than 30 minutes before race briefing on Saturday morning. Race briefing: 10.10am. The 1/2 Marathon all classes (13km) race will commence at 11.15am. All check-in must be completed on Friday night at Korners Park, Batemans Bay (up until 9pm) or up to and no later than 30 minutes before race briefing on Saturday morning. Race briefing: 10.50am. The Youth Race and Paddle Fun Run all classes (8km) race will commence at 11.45am. All check-in must be completed on Friday night at Korners Park, Batemans Bay (up until 9pm) or up to and no later than 30 minutes before race briefing on Saturday morning. Race briefing: 11.20am. Family Double Kayak Run (2km) will commence at 12.00pm. There will be multiple paddle runs but the first paddle will commence at 12.00 and all others will be 30 minutes apart. Last race will be at 1 or 1.30 pm depending on numbers. Event briefing will occur before each commencement. Registration for this fun run possible on the day! Few days left to register! 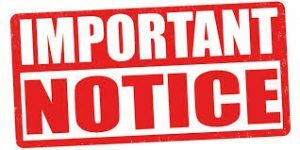 Website registrations close on Friday 5th May 2017 at 9pm. Register here for one of the categories. Entries will also be accepted at the registration tent on the evening of the 5th May (up to 9pm) for all events. Entries for the 2km Double Family Kayak Run will also be be accepted on race day (Saturday 6 May). Why paddle the beautiful Clyde River? 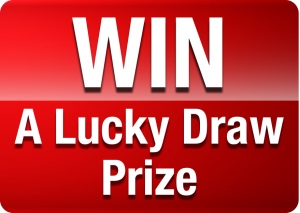 Lucky Boat Prize Draw with $3500 in prizes! 30 prizes with a total prize pool value of $3500 will all be up for grabs in the Lucky Boat Prize Draw (after the presentation) on Saturday 6 May. These prizes will be drawn from all registrations for the Batemans Bay Paddle Challenge (except 2km Fun Run). Thanks again to these amazing Bronze Sponsors!